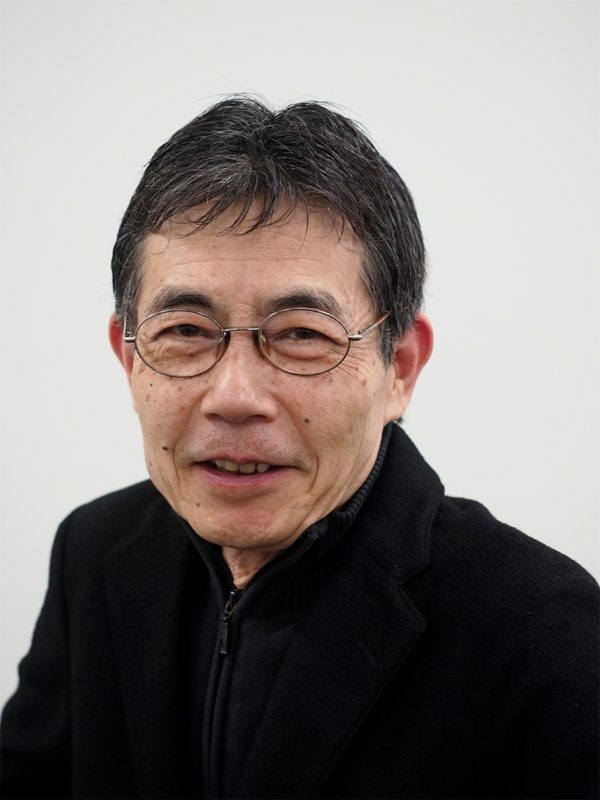 The Japan Professional Photographers Society has participated, with Japan Artists Association, in the movement to call for “resale right” legislation. However, it may not realise until the general public understands this matter. 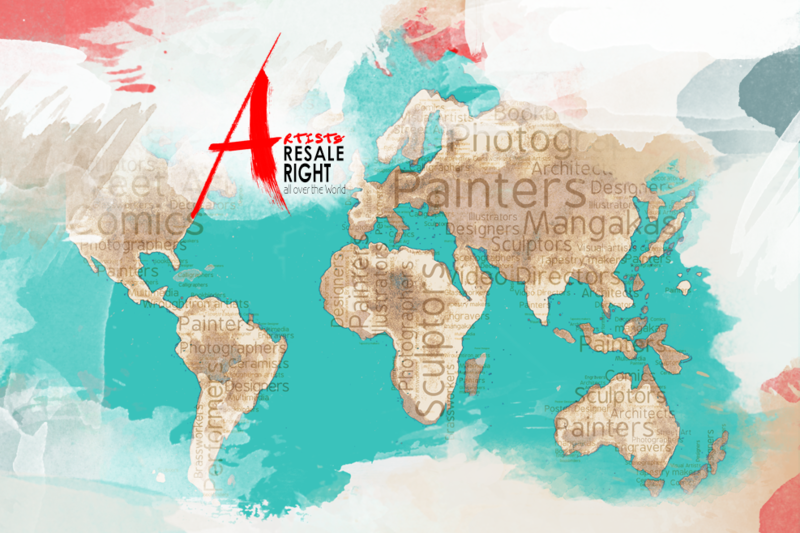 I look forward to the opportunity that CISAC’s “Resale Right” campaign is being conducted internationally and hope it will help everyone understands more about “Resale Right”.